Fitness is a lifelong pursuit, and something that requires a lot of hard work and dedication. In our increasingly busy lives, it can often be difficult to find the time to exercise on a regular basis. But a new trend is growing, allowing people to workout at home. These popular workout videos provide an easy way to get your exercise fix in at home each day. One such program is Insanity Max 30, and today, we’re going to offer a full Insanity Max 30 review to tell you more about this popular program. You may have some questions – what is Insanity Max 30? Is the program right for me? Can I watch the Insanity Max 30 stream free (hint: you can)? In this Insanity Max 30 review, we’ll answer these questions, and more! Insanity Max 30 is an at-home workout program that is designed to get you in shape – fast. As the name suggests, this program is intense. It will make you work hard – so don’t expect an easy ride. But if you stick with it, the results can be impressive. Insanity Max 30 is lead by fitness expert Shaun T. Known for his popular workout programs like Hip Hop Abs and T25, as well as for being a famed motivational speaker and health guru, Shaun T is the best person to lead this type of program. 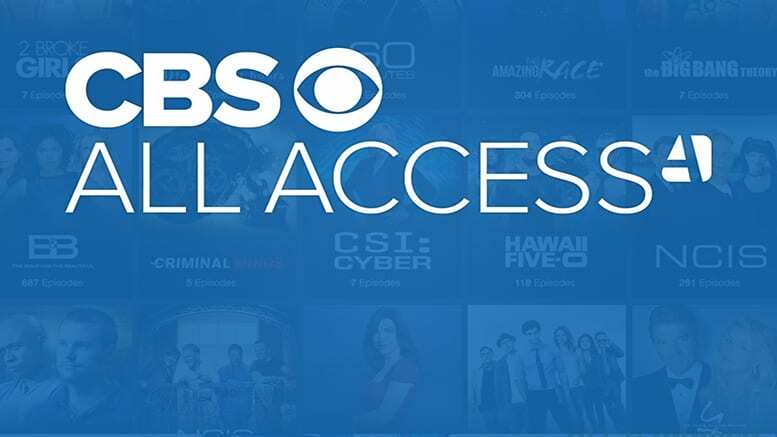 And now that it’s possible to access Insanity Max 30 streaming from home, you can easily follow along with the program – you can even start today, if you want! 30 Minutes a Day – in just half an hour per day, Shaun T can lead you in some of the most intense exercises imaginable, kicking your metabolism into gear to drop pounds and gain muscle. The original Insanity program used 45 minute workout sessions. Great Variety – you can get ripped by doing pushups all day, but who wants to do that? Variety is the spice of life, and when it comes to exercising, having a variety of exercises can make it that much easier to stick with a program and finish it. Max Out – it’s unlikely that you’ll be able to make it through the entirety of a workout, at least in the beginning. The idea with Insanity Max 30 workouts is to follow a long as far as you can, then take a quick break and record your Max Out time. Next time, try to beat your Max Out time, and continue until you can finish a whole workout! Real Results – Insanity Max 30 is not easy, but it can produce incredible results. The program runs 60 days, and if you stick with it, you’re definitely going to see some impressive results – and be looking and feeling great! At Home Fitness – no need to travel to the gym or go out of your way to get a workout in. You can access the Insanity Max 30 stream from home, whenever you have time. You don’t even need the DVDs, as you can stream the program online. 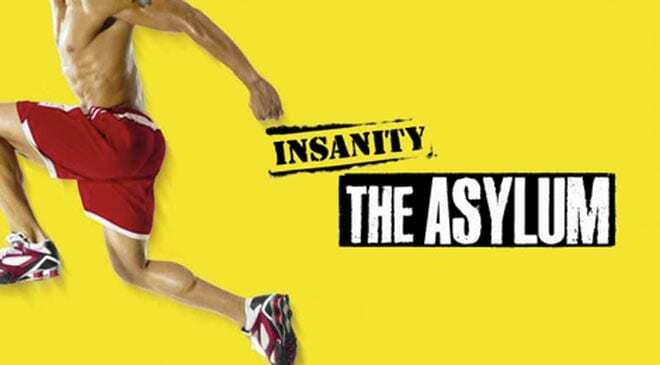 Free to Try – want to stream Insanity Max 30 free for a full month? Now you can, thanks to the Beachbody On Demand free 30 day trial. We’ll go over more details of this program in the section below. Can I Stream Insanity Max 30 Free? 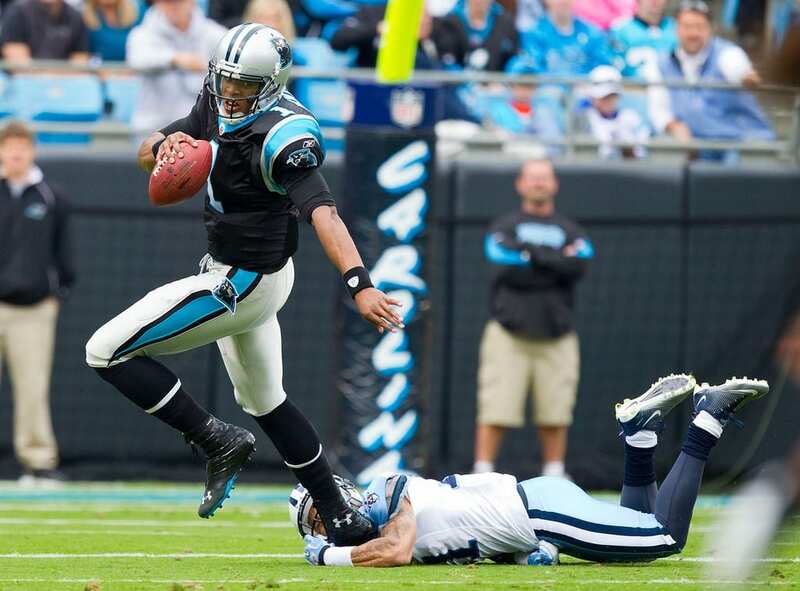 Try Beachbody On Demand today – for free! Overall, this is an excellent fitness program with incredible results. It can kick you into gear, help you drop weight, build muscle, and get ripped! It’s a very difficult program, though, so don’t expect to cruise through without putting in the effort. 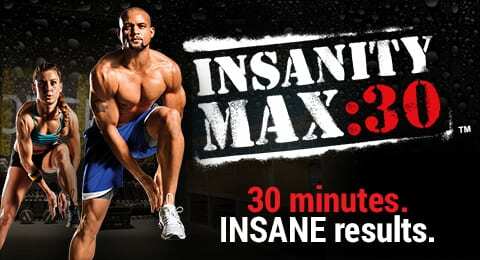 Click here to try Insanity Max 30 streaming free for 30 days.